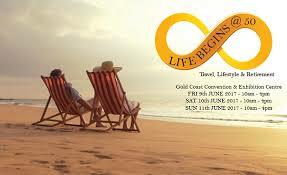 Life Begins at 50 is a lifestyle, travel & retirement expo at the Gold Coast Convention Centre from 9th -11th June 2017. Visit Raw Vine Estate at stand #24 and try our great tasting organic preservative free wine. Entry to this event is free but you must register.